For those of you in the U.S. welcome back, we hope you enjoyed a great holiday weekend. Last week, I experienced one of those epiphany moments of fabulous funny name finds. As Gru would say, “Light bulb”. 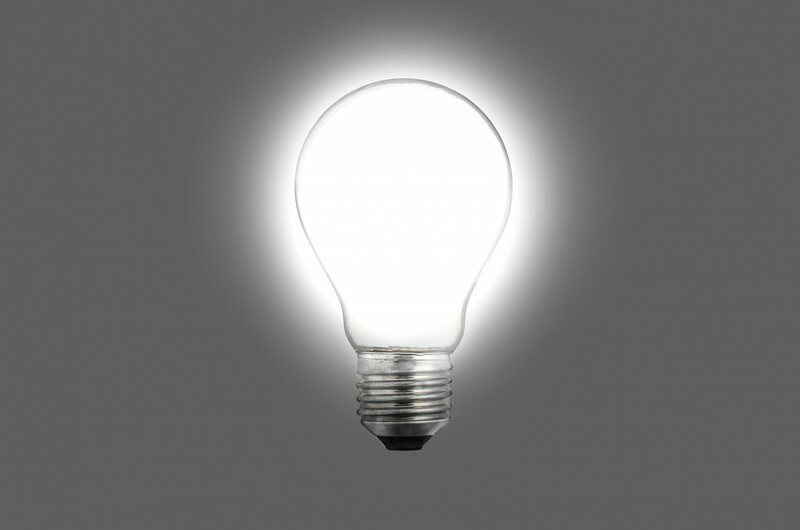 Sometimes bright ideas need illumination. While I researched something else, I tripped over a name so delicious I couldn’t wait to share it with you. Meet Mopsy Strange Kennedy, from Boston, Massachusetts. Her name reads like a lyric from a song. I discovered Mopsy while reading Kevin Leman’s “The Birth Order Book, Why You Are the Way You Are.” Kevin describes her as a family therapist, and a last born. “Only a last born baby of the family is likely to grow up, get a degree, become a therapist, and still keep a handle that sound like a nickname or pet label of some kind.” Yes, Kerbey, I really read a birth order book. When I Googled Mopsy, 22,300 references scrolled across on my monitor. I surfed through the first five pages reading glowing thank you’s from former students who blogged about their experiences in her classes, book reviews she’d written, and references to parties she’d thrown. 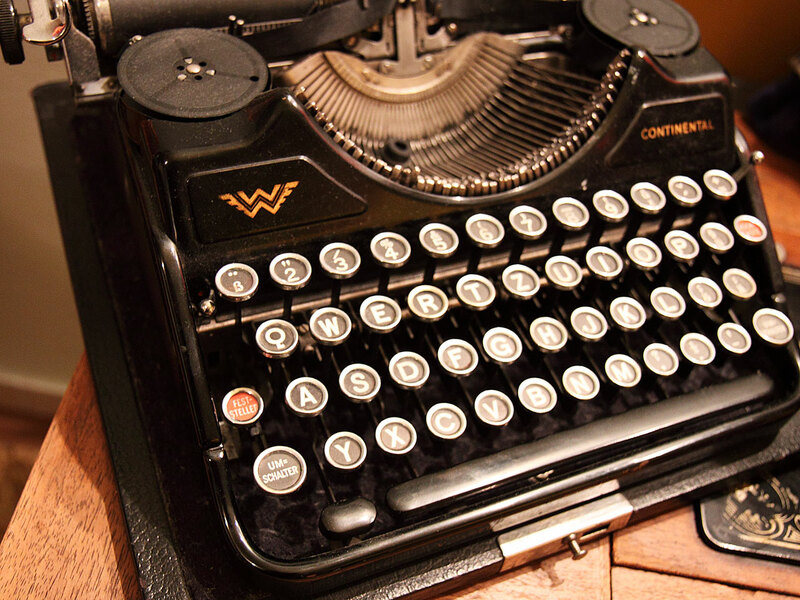 Doesn’t this make you feel both writerly and nostalgic. And it won’t get hacked. Mopsy teaches writing at Cambridge Center for Adult Education. I could not find a photo of her in the public domain. Here is a link to the Cambridge Center for Adult Education. She is the second photo from the top. She’s written for the Boston Globe, the New York Times, and is a book reviewer for the Improper Bostonian. For a last born she’s exceeded the expectations of her appellation quite nicely. This entry was posted in Funny Author Names and tagged bio, biography, funny, funny name, funny names, writing. Bookmark the permalink. 9 Responses to Mopsy Strange Kennedy, Ph.D.
I’ve never encountered a person named Mopsy. I only know the name as being one of Peter Rabbit’s siblings. Perhaps Kennedy’s parents were Beatrix Potter fans. Of course she is a redhead! Pretty good achievement for a last born, I’d say. I actually had a stuffed dog animal as a tween named Mopsy. It did not survive past the 80s. Mopsy sounds like a good hosting name bc it reminds me of the names out of The Preppy Handbook: Muffy, Missy, Buffy, Bitsy, Bootsy, Bunny. Right? Now that gave me an 80’s flashback. I remember the Preppy Handbook. You’re right though it does sound like a preppy name. Wouldn’t that be cool!?! A shared love of teaching and writing. Find out more about fabulously named Mopsy Strange Kennedy over at the BoFN. LOL. The blurb generator at it’s finest. Woohoo!